Based in Sialkot(Pakistan), we have garnered wide acclaim for making available quality and cost-effective products to the lengths and breadths of the country. We offer our clients to make online and offline payment to facilitate the trade and make payment process completely hassle-free. 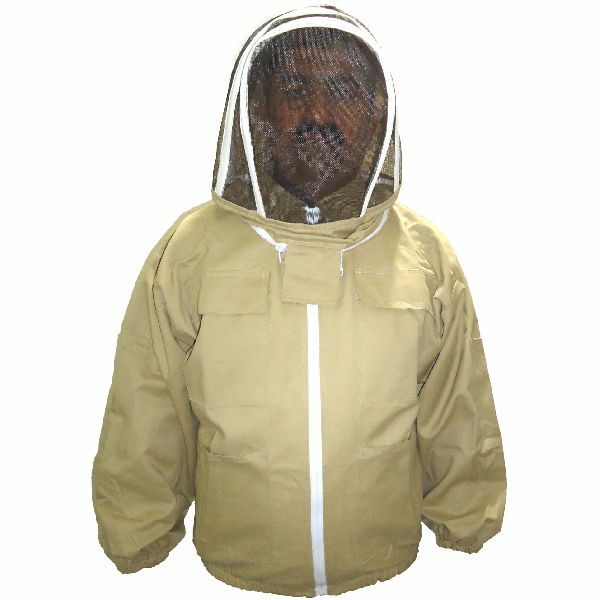 The BK2932 Beekeepers Safety Jacket, supplied by us, is largely appreciated for its quality material used and long service life.